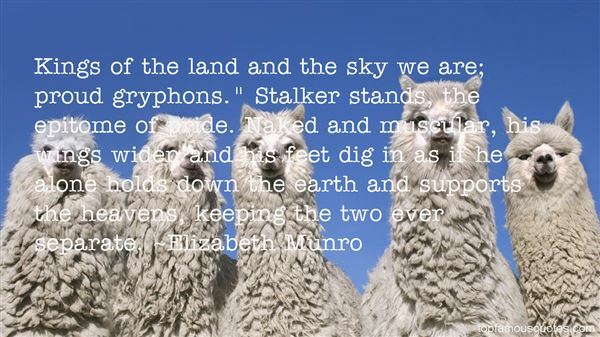 Reading and share top 4 Elizabeth Munro famous quotes and sayings. 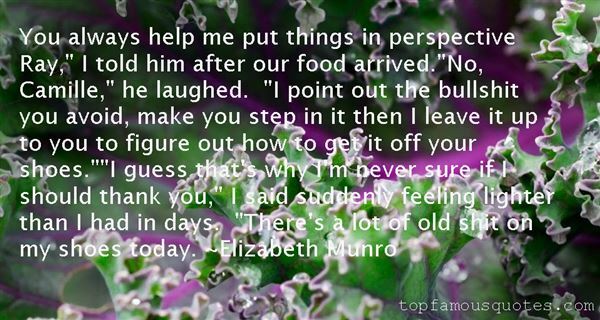 Browse top 4 most favorite famous quotes and sayings by Elizabeth Munro. Peter Lucas and I live in Durham but spend a great of time in North Wales, where we have a cottage in the mountains, and in Vermont, USA, with my sister - who is a children's writer married to a poet." 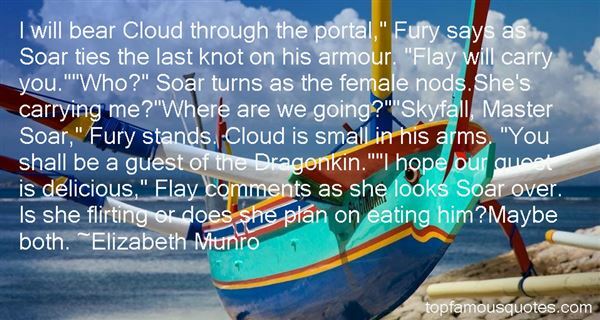 What Did Elizabeth Munro Talk About?